Millions of people struggle with osteoarthritis, intent on finding a way to deal with the pain, tenderness, and decreased range of motion that typically comes with it. Fortunately, research has confirmed that chiropractic care is beneficial for this particular condition. 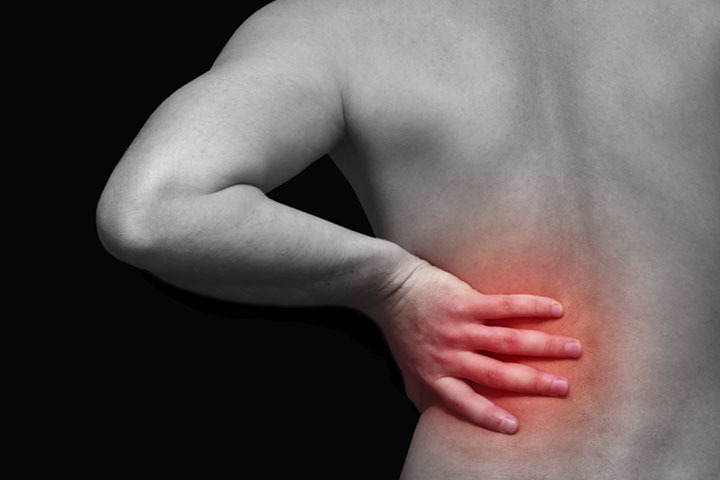 For instance, in 2006, a group of researchers studied 250 individuals with osteoarthritis-related lower back pain. Each one engaged in 20 treatment sessions with one group’s sessions consisting of moist hot packs and the other group’s sessions adding chiropractic to the moist heat. The subjects’ pain and range of motion was assessed after the first session, then in 5-interval sessions thereafter. The findings, which were published in the Journal of Manipulative and Physiological Therapeutics, indicate that the group that received both spinal manipulations and moist heat experienced less pain and greater range of motion. Additionally, both of these benefits occurred “more rapidly and to a greater degree” than for the subjects who received moist heat only. Other home-based remedies that can sometimes help include engaging in exercise that is easy on the joints (like walking or cycling), maintaining a healthy weight, and using a cane or other assistive device to ease the pressure placed on your joints while moving about. Beyerman K et al. (2006, February). Efficacy of treating low back pain and dysfunction secondary to osteoarthritis: chiropractic care compared with moist heat alone. Journal of Manipulative and Physiological Therapeutics;29(2):107-14. Osteoarthritis. Mayo Clinic. Retrieved from http://www.mayoclinic.org/diseases-conditions/osteoarthritis/basics/definition/con-20014749 on November 2, 2015.